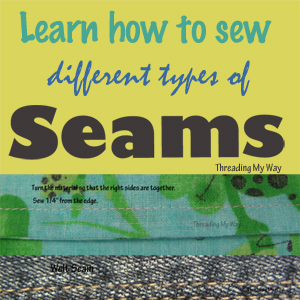 Who doesn't love baby sewing? There's just something exciting about it!!! And what better to sew than bibs. 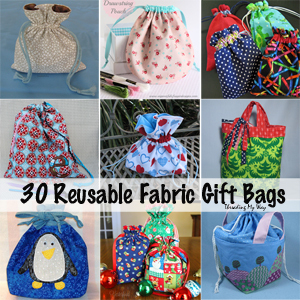 They're not only quick and easy to sew, but a gift you know will be well used. 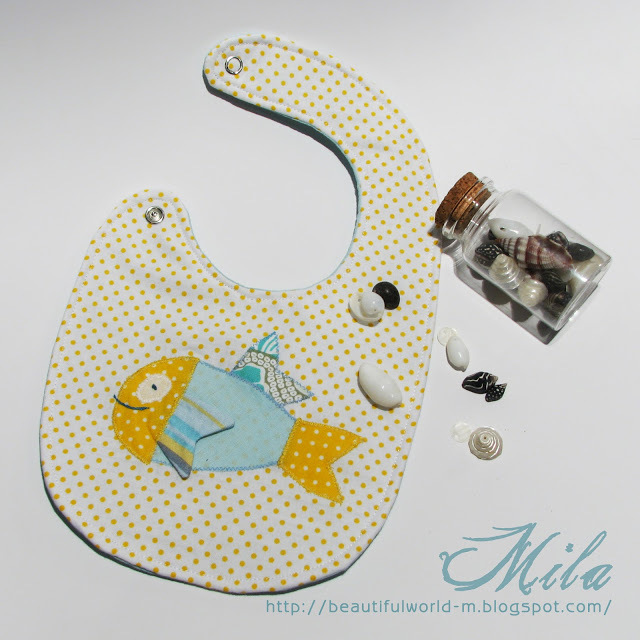 I've just whipped up a bunch of bibs using the Bibs in All Sizes ~ Free Pattern by Bonnie, from Fishsticks Designs. As the name implies, it's sized for big kids, toddlers and babies. 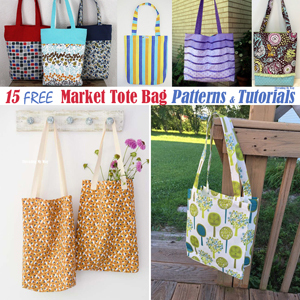 The pattern is straightforward and the instructions easy to follow. These little baby bibs were sewn in support of the quarterly sew-along over at Hopeful Threads, and will be sent to Anglicare, where they'll be distributed to new mothers. Even though I won't get to see the little recipients, I know the mums will appreciate them and the babies will do what babies do - spew and make lots of mess on their new little bibs. 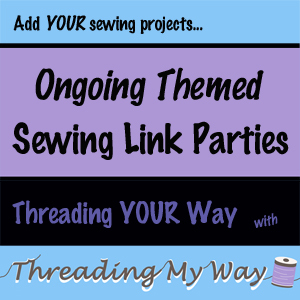 When deciding on how to welcome a newborn into the world, one of the first places I go to for inspiration, is the Everything Baby ongoing link party, here at Threading My Way. 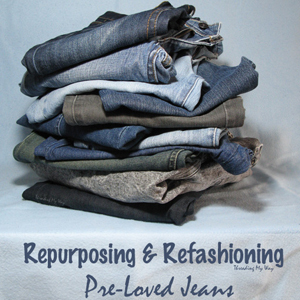 At present there are 230 baby related projects, with new ideas are being added all the time. 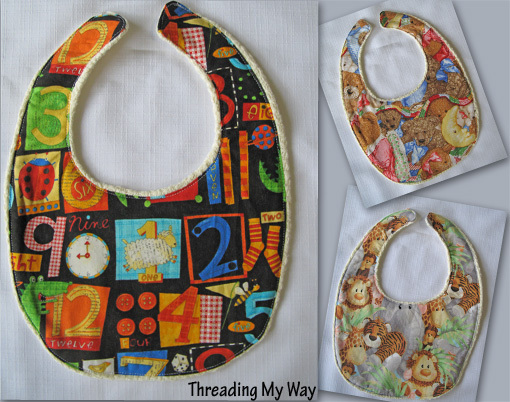 Today I'm showcasing free baby bib patterns, tutorials and ideas, all found in the Everything Baby ongoing link party. 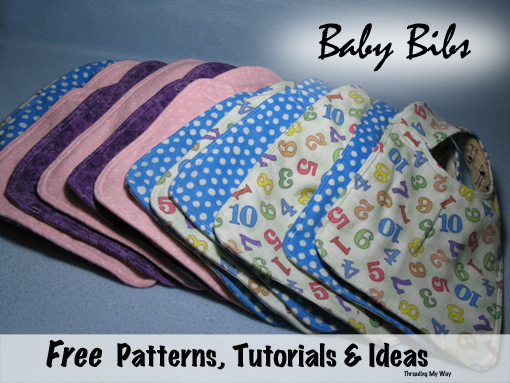 Bip and Burp Cloth Set by Joy, from Yesterfood ~ bib sewn with a free Baby Bib pattern by Haberdashery Fun. 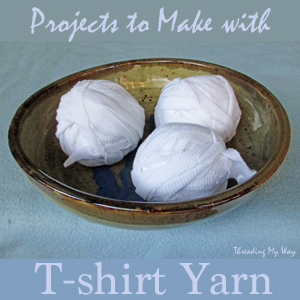 Joy also has a tutorial for the burp cloth. 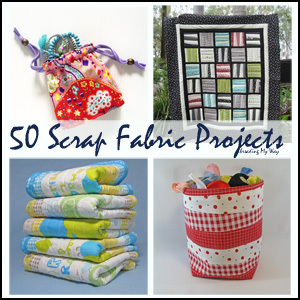 Lots of ideas and inspiration if you have a newborn to sew for!!! 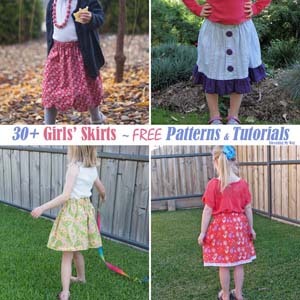 If you've sewn something for a baby, I'd love you to add your project to the Everything Baby ongoing link party, so we can have a look. 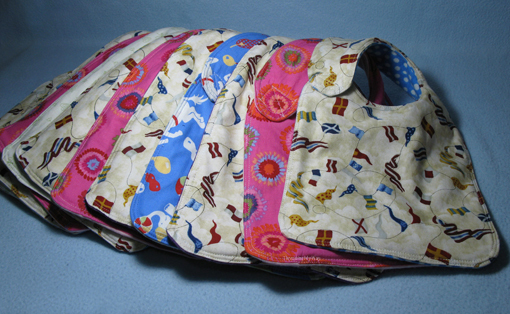 When sewing for babies, make sure that everything is sewn very securely, to ensure nothing comes undone or falls off. Common sense also dictates that supervision is a must when babies or toddlers are wearing bibs. The bibs should always be removed after feeding or eating and never worn when asleep. Perfect!!!! 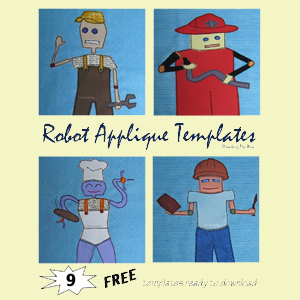 All kinds of great resources and your bibs look fantastic! Thanks for being a part of our giving back efforts! Hugs! 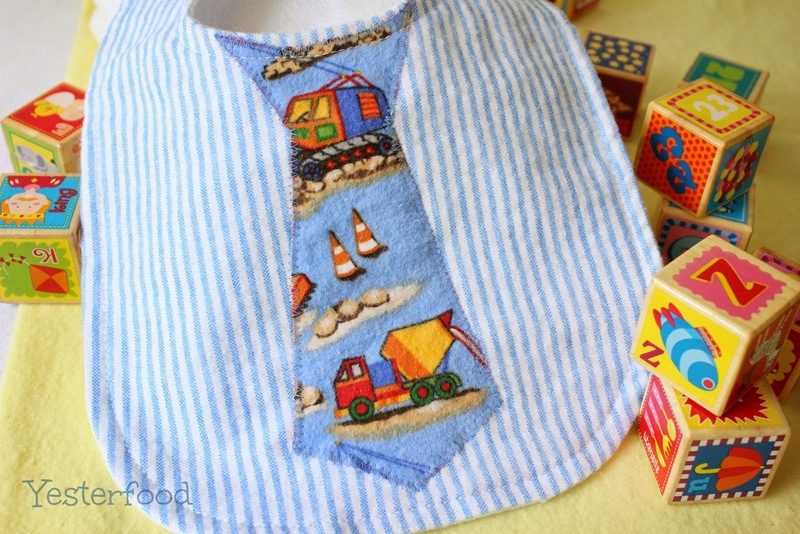 YAY for baby goodies - they're so much fun to sew! 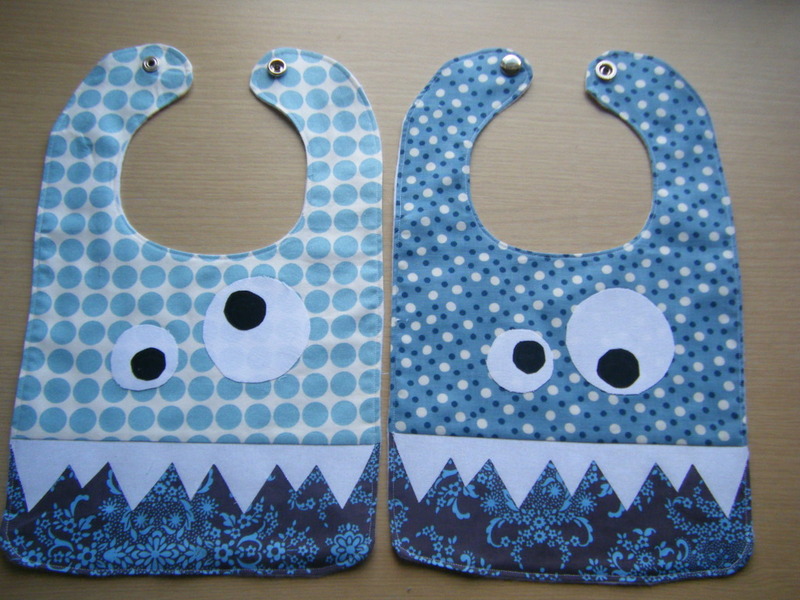 I've made those monster bibs - they're a huge hit with the recipients - they're soooo cute :) The bibs I made for the counselling centre were much appreciated, and they asked if I could do taggy type blankets as well. I decided to do sets with bibs and matching 12" square taggie blankets - that should use up some of my substantial flannel and ribbon stashes! Pam, what a fun collection of bibs! Hey Pam, I'm having trouble getting my comments through. Hope this one does the trick. I'm making some bibs for a new baby and yours look like a great choice for that. What a sunrise to see mine up there! I just signed up to follow you on BlogLovin'. It's my favorite way to follow. I don't have any babies in my family right now, but years ago I made bibs for gifts. It might be a good idea to work up a few for my gift stash.